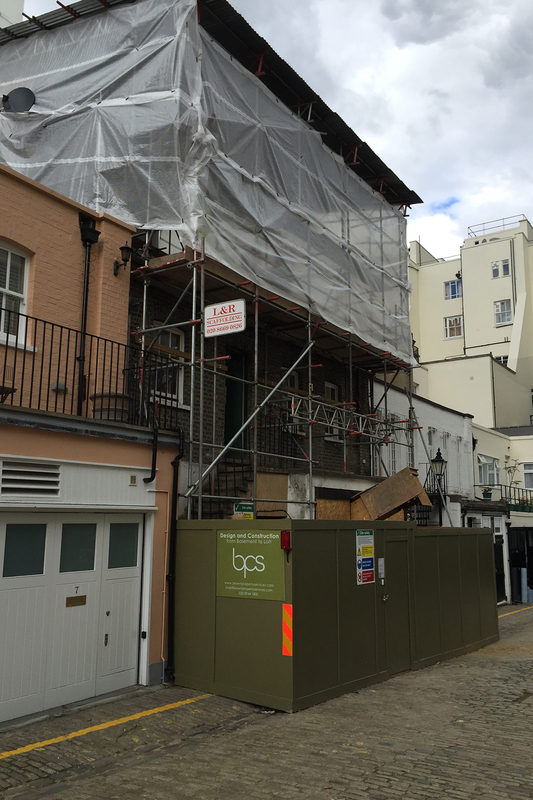 This mews house in Kensington was totally dilapidated. 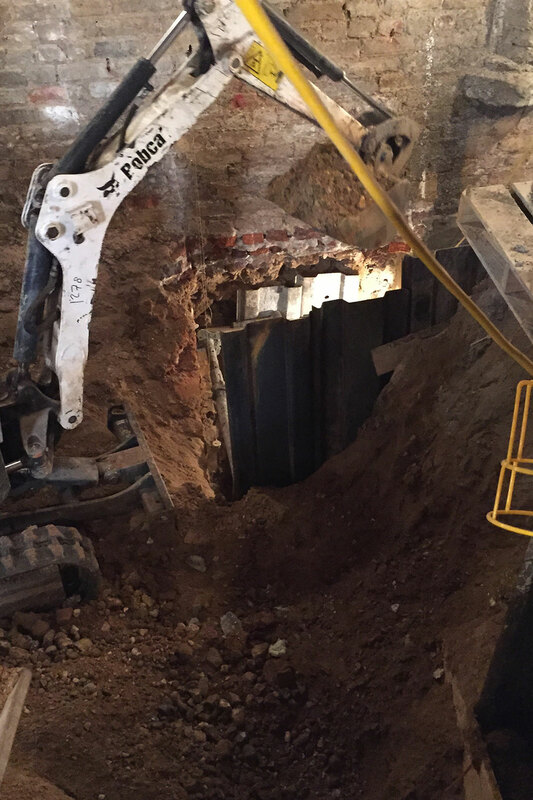 Planning was obtained for a new basement. 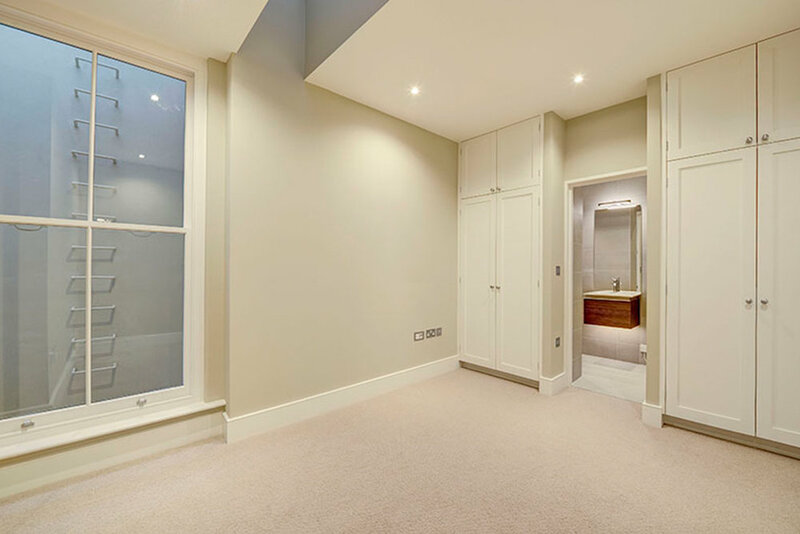 The design problem was that the planners would not allow any external light wells in this conservation area thus restricting the use of any basement. This problem was cleverly resolved by the use of double doors to the garage; the outer doors when open allowing light into the bedrooms through the light-well which technically and planning wise is inside the house. 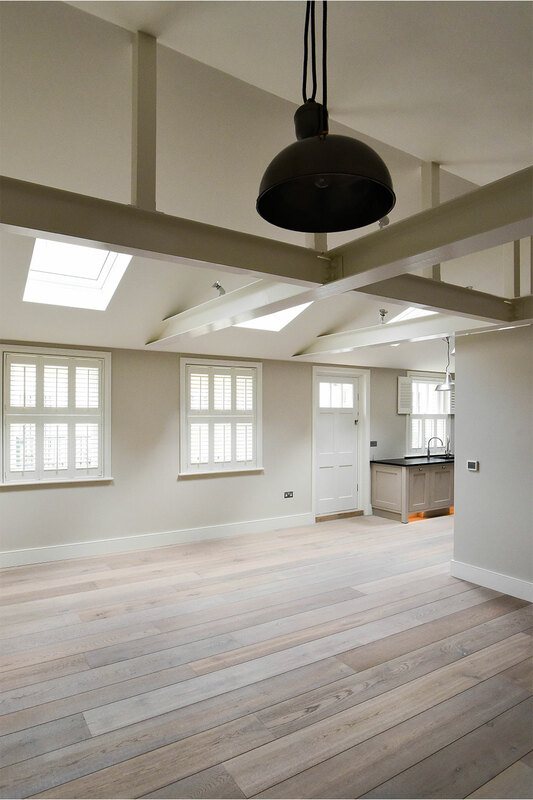 The fantastic first floor space for sitting, dining and cooking was designed as a loft style space opening up the new roof structure and giving a great feeling of light and space. Architecture by RBD. Interiors by RBD and Jemma St Pier.